Our Dumbwaiter Lift Co are considered specialists who excel when working with architects, designers and building contractors. Our technical knowledge and range of lift products are second-to-none. We have an experienced Survey Team who are available to visit you onsite to discuss your project in close detail, and to advise you on any necessary work. Our in-house Project Management Team help to keep work on schedule, whilst our straightforward specification process makes working with our Lift Co the best choice for Service Lift Products. 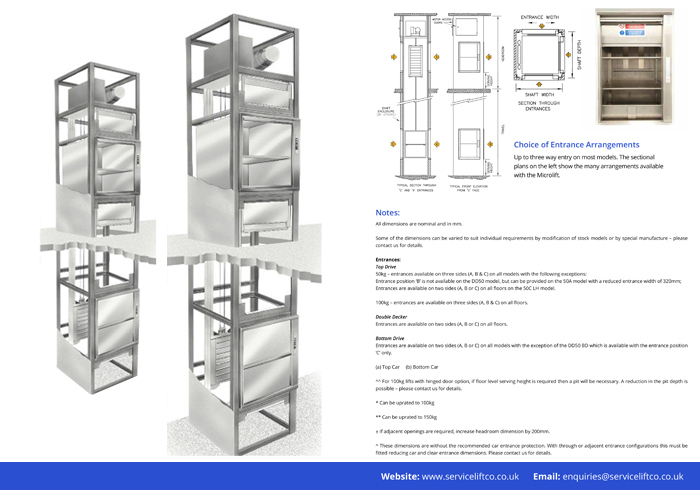 We’ve created a 3D Installation Video to demonstrate the construction of a typical dumbwaiter lift along with a range of installation requirements such as the initial aperture in the floor right through to the final finishing touches. The video helps to answer a lot of common questions and ensures everyone understands the whole process. This in turn makes it easier to discuss with your own client. Many designers and architects send us drawings and plans of their projects. 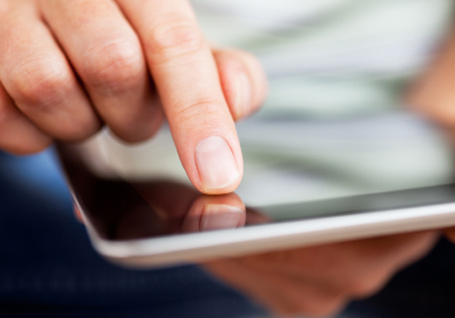 We understand this process and the challenges that designing a layout can bring. 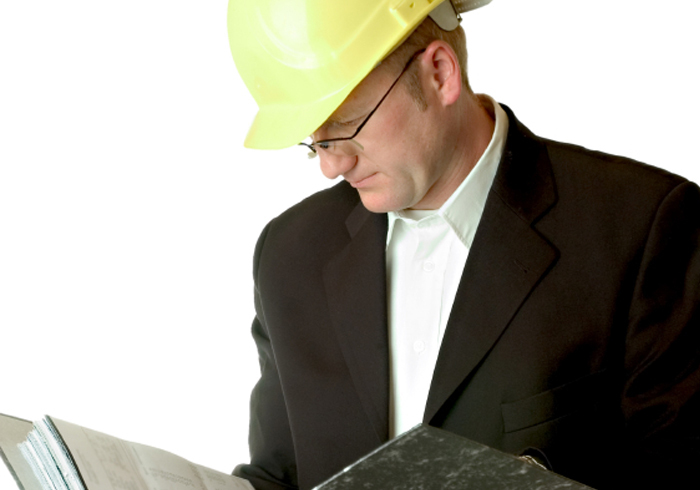 We make it our business to assess your drawings and advise you on the best possible sizes and orientation of a dumb waiter or service lift, to ensure your client is happy with the end result. 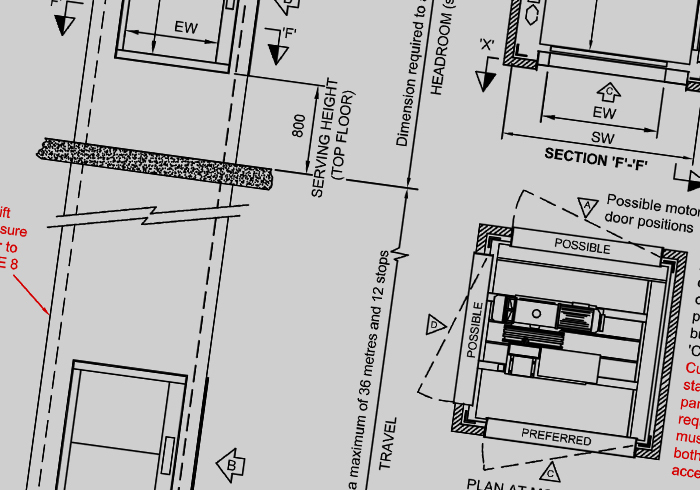 We can view technical drawings in both CAD format and PDF format. 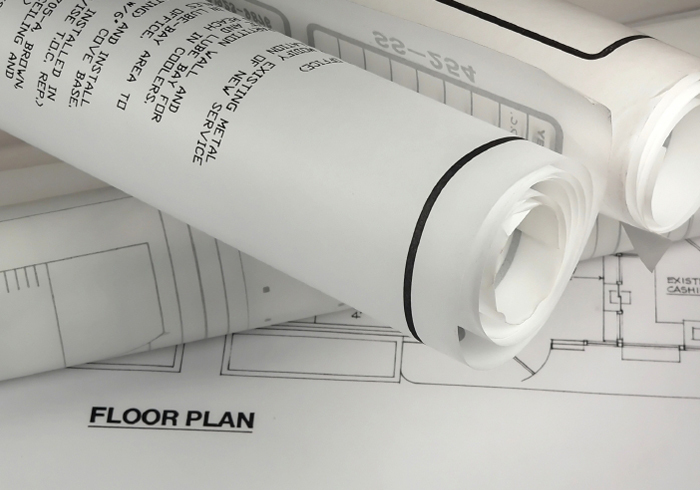 Detailed specifications make life easier for all concerned, which means we can fully understand your project early on and can offer advice on anything that may otherwise become an issue later on. We have a full range of products in stock and can provide bespoke solutions should you need something a little bit different, or if you’re looking for something more bespoke in terms of finishes and functionality.